It’s getting more crowded around Jupiter. A team of astronomers is reporting the discovery of a dozen new moons circling the giant gas planet. 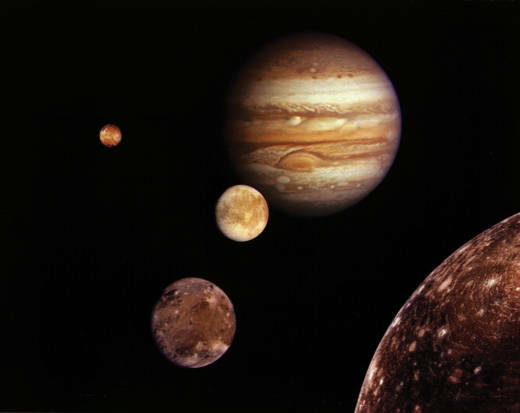 The astronomers were looking for objects on the fringes of the solar system when they spotted the Jupiter moons. They found a dozen small moons. The confirmation of 10 was announced Tuesday; two were confirmed earlier. They’re calling one moon an ‘oddball’ because of its unusual orbit. The scientists say the moons weren’t seen before because they are tiny — the biggest ones only about two miles across. Telescopes in Chile, Hawaii and Arizona were used for the discovery and confirmation.